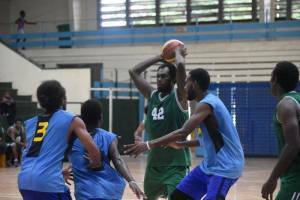 FIBA Oceania Recommendations for SIBF. 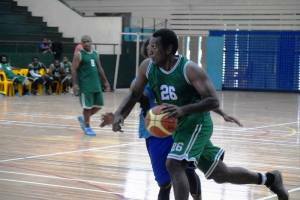 At the end of last week's visit to Honiara by the FIBA Oceania Secretary General and Development Manager, a report was delivered to Solomon Islands Basketball recommending the way forward. 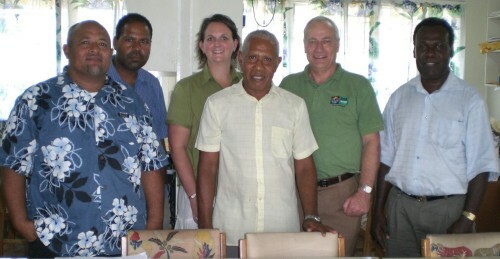 Number one among the recommendations is the requirement that the federation hold the four yearly Congress as provided for in the constitution, so that the leadership for the period leading to the next Pacific Games can be decided. This meeting must be convened prior to the end of June 2008. 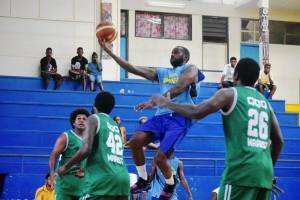 FIBA Oceania has instructed SIBF to provide it, NOCSI and NSC with a copy of its 2008 - 2012 plan and strongly recommended that the plan be widely circulated when SIBF is seeking financial support from Sponsors and Aid donors. 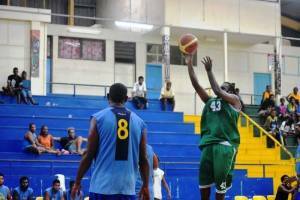 In a related matter FIBA Oceania require SIBF to ensure that their affiliation to each of the umbrella sporting bodies is in order. 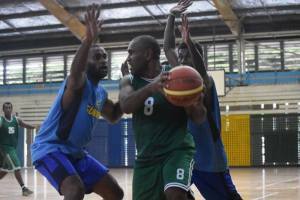 Other issues to be resolved and advised to FIBA Oceania urgently, are the employment of the Solomon Islands Basketball Development Officer (BDO) including advice about who will supervise the work of the BDO and what is the budget to allow the BDO to work. 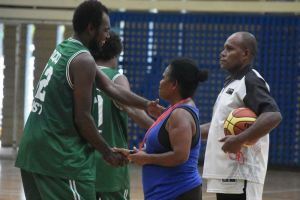 FIBA Oceania also requires SIBF to provide it with details of its priority courts for refurbishment/rehabilitiation, but the federation has been given notice that it will only assist if the owners of the court are willing to contribute to the renovation and if they will allow SIBF and community access to the courts. 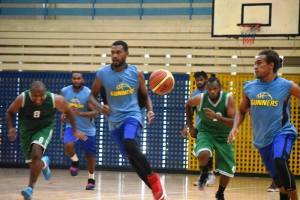 The concrete areas adjacent to the multipurpose courts at Lawson Tama have been targeted for urgent upgrade to a functioning basketball courts. 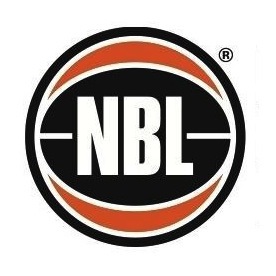 FIBA Oceania has been working with SIBF over the last 12 months to update its constitution and this must now be approved by the SIBF Congress and then provided to NOCSI, NSC and the appropriate government departments for registration. 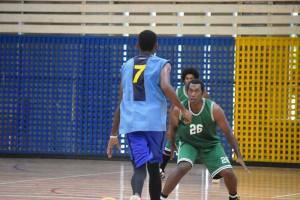 SIBF have also been instructed to provide FIBA Oceania with its plan for the development of the sport in the Provincial areas. 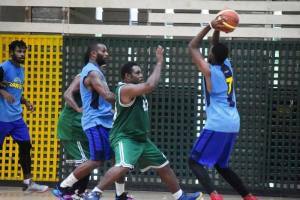 The FIBA Oceania staff said prior to their departure from Honiara "There is a lot of work to be done to get basketball in the Solomon Islands back on track and moving in an upward direction, but we have been heartened by the offers of assistance from a number of different sources. We contiue to receive the same message that we are preaching to our colleagues in SIBF, and that is that offers of assistance are dependant on seeing SIBF's plans for the future. So the preparation of the 2008 - 2012 plan is a very important task for the federation." 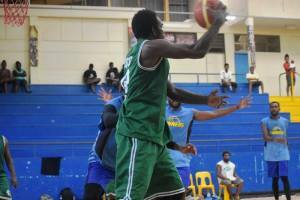 FIBA Oceania's Development Manager, Regan Kama will be in close contact with SIBF and the SIBDO to ensure that requests and instructions arising from the recent visit are followed up.